Gianni Conti 914062 women's handbag. 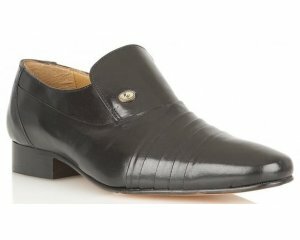 It features a high quality, soft leather upper with a zip fastening and a turn-lock closure. The zipped pocket on the back and inside plus the mobile slip pocket allows you to organize spaces efficiently. It has a fully removable and adjustable shoulder strap that adds versatility as it can be used as a shoulder bag and handbag. The metal feet adds further protection from scuffs and scrapes. 36 x 13 x 30cm.